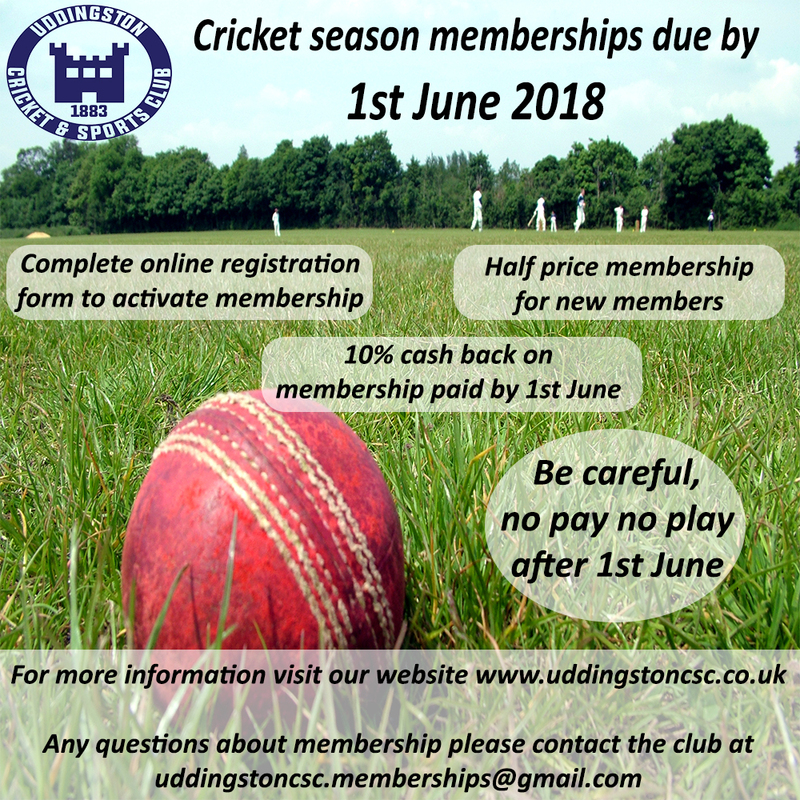 wanted to get in touch and keep members up to speed on our plans for this summer." 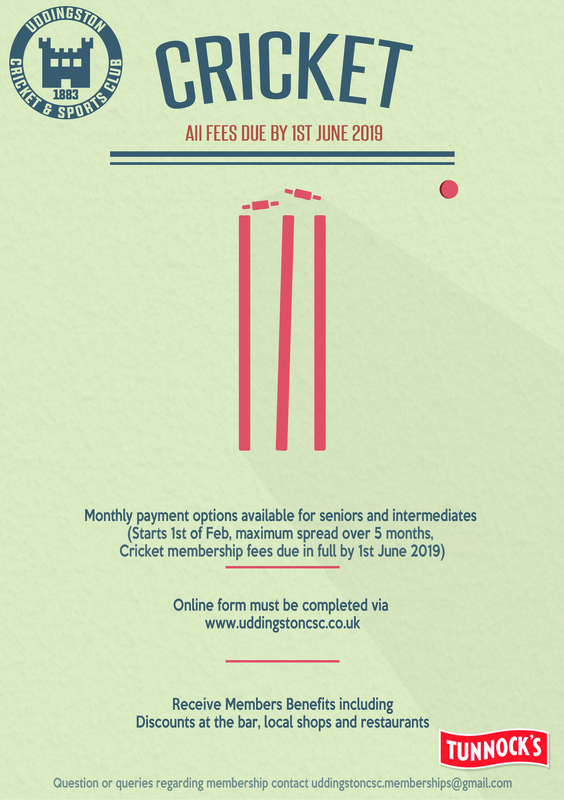 Its that time of year folks, Cricket membership for 2019 has opened up. 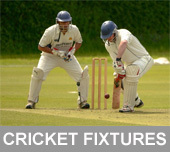 As a member of Uddingston Cricket & Sports Club and associated Hockey, Rugby, Cricket and Harriers sections, we are delighted to announce as part of our unique partnership agreement with Riva and Rosso you can receive an EXCLUSIVE benefit of 15 points back on every Â£1 you spend in Riva and Rosso* (normally 10 points). 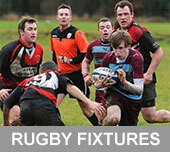 *on food items only. 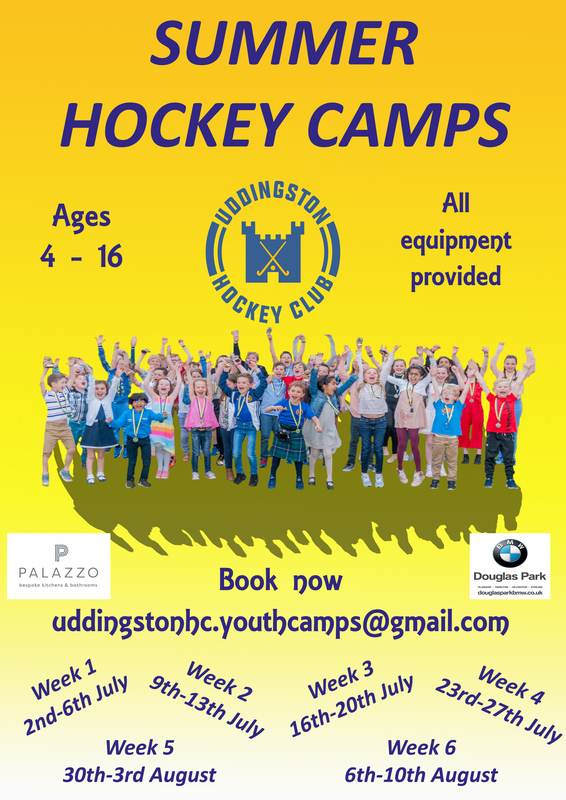 Uddingston Hockey Club are delighted to announce that our long-term partner Tunnockâ€™s have increased their support of our Community Schools Programme by funding of a second club car that will be used by our team of Community Coaches alongside our first Tunnocks car that was put in place last year. 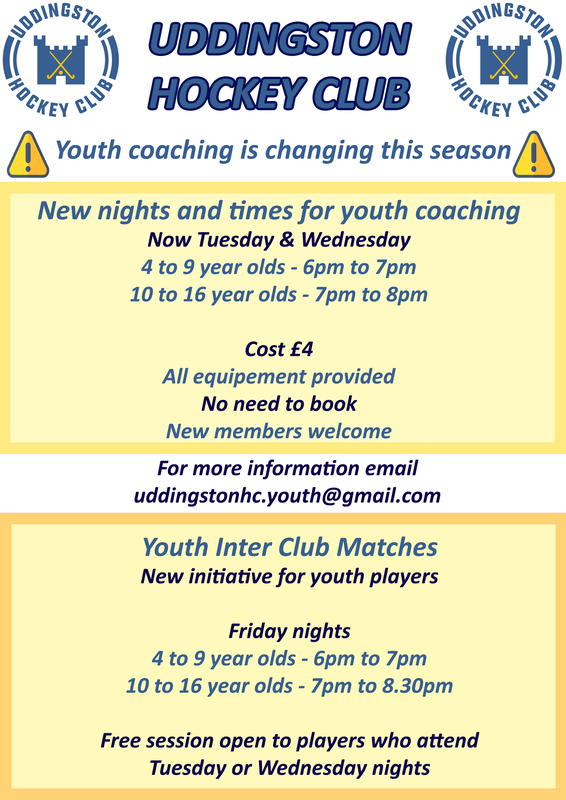 Can all youth players and parents note that youth sessions all start back from Monday 20th August with a few changes as noted. 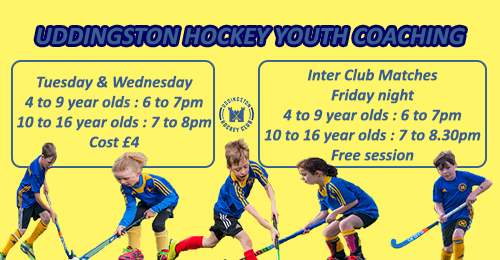 Youth coaching will now be on Tuesday & Wednesday night with 4 to 9 year olds 6pm to 7pm and 10 to 16 year olds 7pm to 8pm. 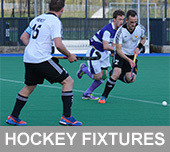 Book now for NERF Wars!!! 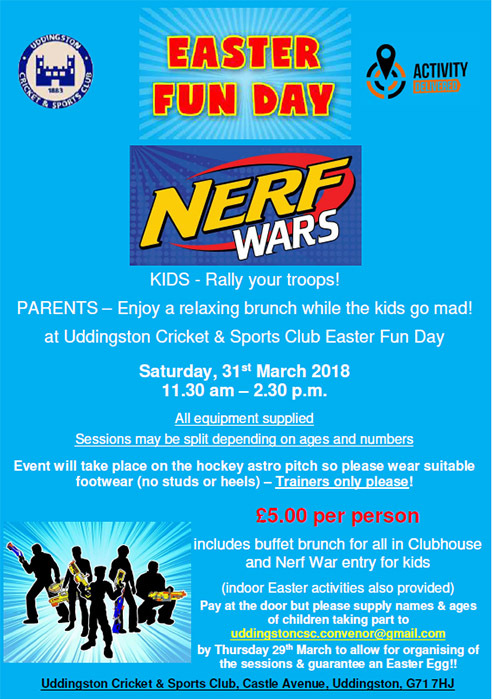 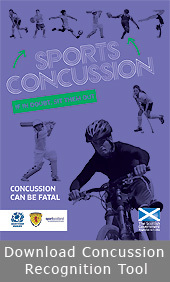 Uddingston Cricket & Sports Club are pleased to bring NERF Wars to a hockey pitch near you!